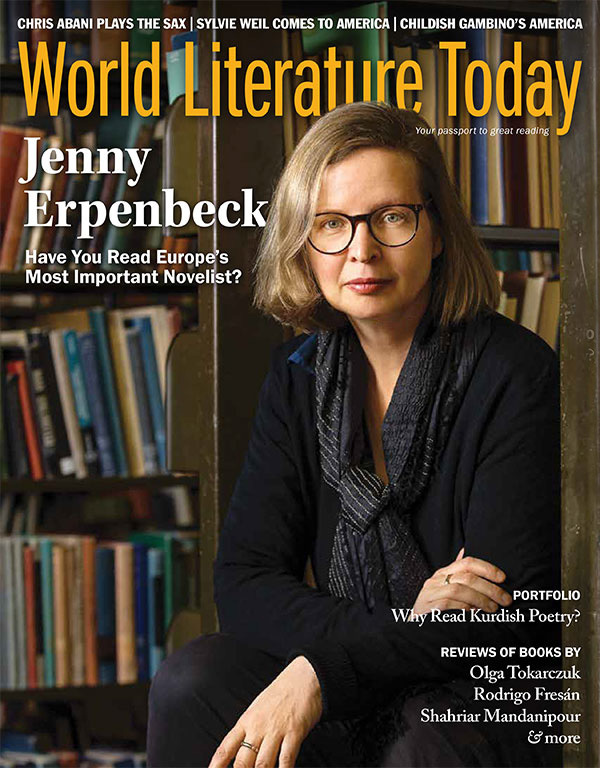 The July 2018 issue of World Literature Today is bursting at the seams with lively summer reading. In a powerful essay from the cover feature, German novelist Jenny Erpenbeck maps the blind spots of globalization, challenging Western complacencies. In another brilliant essay, Ladan Osman takes the measure of Childish Gambino’s “This Is America” video. 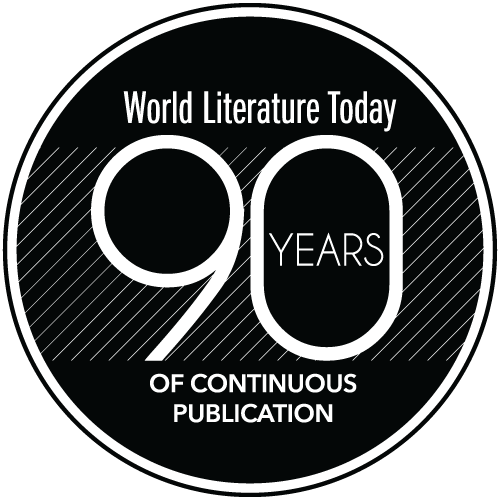 Other highlights include an interview with Chris Abani, a portfolio of Kurdish poetry, and a sharply observed short story by Sylvie Weil. As always, the rest of the issue is packed with additional poetry, fiction, essays, book reviews, and reading recommendations from all over the world.